My husband and I would like to build our own home one day. Building your own home can be one of the most exciting projects you can undertake. It can also be one of the most frustrating projects. Though rewarding, actually getting to the point of building can take many years to accomplish. However, breaking the process down into smaller pieces can make things go a lot smoother. Saving money, building credit, learning the proper ways to find a location, designing the home, acquiring the correct permits, tools, equipment, and breaking ground. By the time you actually start to build the house many years have passed. Self-Publishing is in many ways just the same. Before you build a house, you have to lay the bricks. Masonry, like Self-Publishing, isn’t a simple task but with the right tools, it can run smoothly. When I step back and look at the publishing industry as a whole and all of the information that is out there, I want to scream. OK, maybe not scream. I’m not a screaming person, but I do want to pull out a few locs. It actually makes me happy to know that I knew none of this when I first started writing. Why? I probably would not have chosen to publish a book, let alone self-publish it. The truth is in most of our lives we are blinded from the full picture of the vision in order to a). ensure we will step outside of our comfort zones and b). grow into the person who can achieve said goal. Let’s face it, 15-50% of people are introverted. According to Best Selling Author of Quite: The Power of Introverts in A World That Can’t Stop Talking, former corporate lawyer and self-professed introvert Susan Cain defines introverts as people who “like more quiet, less stimulating environments”. In other words, Introverts are people who are shy and prefer not to be around lots of people (Although many argue shyness is not really introversion, let’s just keep it simple shall we? Let’s just say that shyness is a kind of introversion, whereas the individual responds differently to outside stimulation, particularly socially). In short, it’s easy for most of us to get overwhelmed with all of the constantly changing information out there. Sometimes it’s stressful just thinking about it. But then there is something we’re all forgetting: It is all a process. If you don’t realize the small progressions in your life, how can you ever see the larger ones? If you don’t celebrate each small moment, how can you get to the greater ones? If you try to look at this as an entire piece, you’ll never get anywhere, for no one ever moved a mountain all at once. Trying to follow everyone’s advice and stay up to date on every piece of information is not only bad strategy, but it will also wear you out. Instead, focus on one brick and how to lay it properly. Then focus on another one and another and another…you get the point. Sure, hubby and I would love to build a house but first we have to purchase land. Before we purchase land, we have to get approved for loans. At this stage, I am not designing a house and picking out decorations. Right now we’re focused on building credit and saving money. Technically, your first brick is the Author Platform (a piece of land in which you’ve already established in which to build on), but I have decided not to talk about that today. 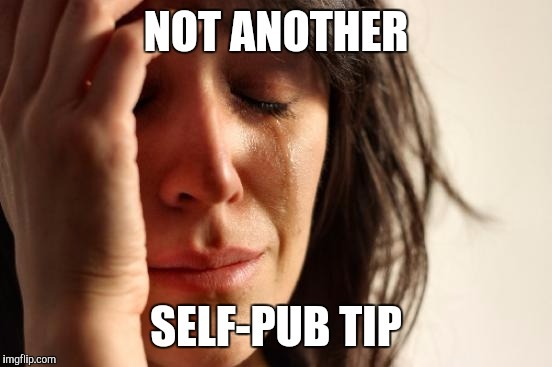 There are already a gazillion posts, articles, and experts far more knowledgeable than I already talking their heads off about Author Platforms. However, if you can’t engage an audience your platform will falter. Your personality, area of expertise (which is what your books are built on), and ability to engage people is a big part of the platform building process. We have to give readers what they want and what they want is good stories. All of this starts with your skill set as a writer. Many authors have to get a few books under their belt before their platform really starts to blossom. This means your first brick is not the platform. Your first brick is really the story. When writing the book, focus on doing it right. Block yourself out from all of the noise going on around you. Tempting, yes, but at the end of the day book publishing is about the story. If you can’t write a story that people will want to read, then you my friend do not have a career. Research is great at this stage of the process but try to limit it to research that’s going to help your story. Read books A LOT and look into information that deals with the construction of a story. Look into how to show and not tell, build a story arc, perfect character development, setting, etc. (Yes, I use etc. when I’ve ran out of things to say. Why else?) A mason’s line acts as a guide for setting bricks in perfectly straight rows. This is your story. A writer’s ability to capture an audience is what builds an audience! It sets things in motion and acts as a guide to the other important steps further along in the process. So far in the poll, many of you stated you’d like to receive more Self-Pub tips from The PBS Blog which was humbling for little ole me. As someone who is still learning, I am honored that you’d want to hear more of my ramble. Anywho, this was followed by Black History, and Life Tips / Inspirational. I am excited because these are some great categories! I am in the process of introducing some new things here that I hope you’d love. First, a series called Laying Bricks. 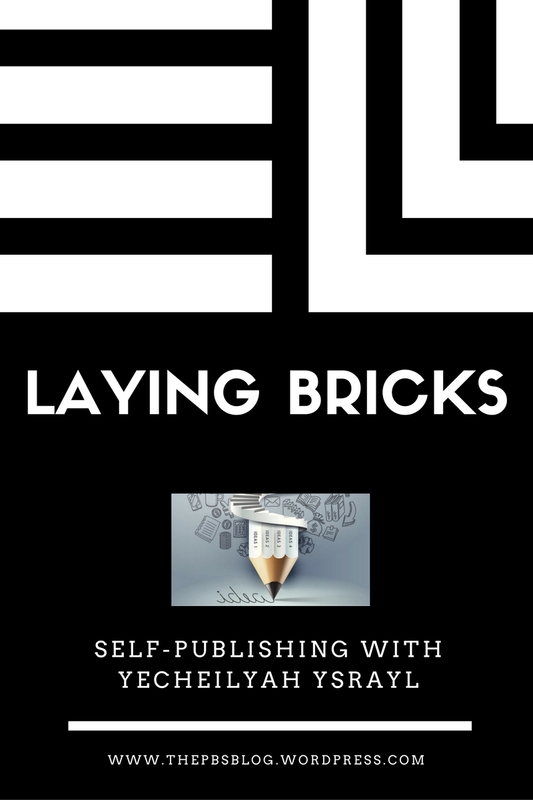 In it, we’ll discuss how to take the Self-Publishing world on, one brick at a time by focusing on perfecting the basics. Next, we’ll talk about the mortar aspect of your Self-Pub brick laying process. After you’ve written the book, now what? Stay Tuned. 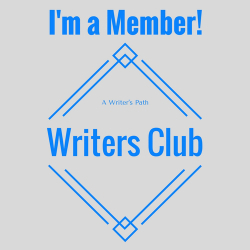 Be sure to subscribe to my email newsletter for more tips, updates on my upcoming projects, free excerpt chapters and articles not yet published to this blog, book promotions, and more. Disclaimer. Everything I share on Self-Publishing is always based on my own experience and research because I believe you can’t advise people on stuff you haven’t really tried. It’s just best if you’ve walked those shoes. So, that said I do not profess to be an expert. There are too many of them out there for you to glean from. Now, should you find information on this blog useful? Whoo hoo! Go for it. The Business of Writing 101: (6 Basics) << I’ll be guest blogging on this subject later, breaking these six basics down into three. Where am I scheduled to appear? Whose blog am I invading? Stay tuned! You Are Not JK Rowling (Yea that’s right, I am not a fan of Harry Potter. Sorry). Previous Post Struggling authors, please read. Next Post Indie Book Convention in Tampa? Yes, please! Very informative. Thanks for sharing with us. Putting the two projects in comparison is an excellent way to put new writers at ease. I’ve been working on books for years, and only since being on WP realised every error which could be made I was dutifully doing…..oh well. 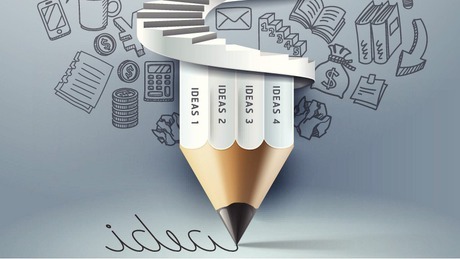 Of course since I have learnt what you are supposed to do I have found my head revolving more then once, but decided the best thing to do was to get the projects completed first, while absorbing tidbits abut the publishing side as I went along. It’s more fun that way. Best wishes to you and your husband with your home building plans. “Is the story worth it?” – very true! I made that mistake, way back 20 years ago, got ripped off by $500. Last year a more reputable organisation made a comprehensive offer to me it was out as about $1,500, which in terms of value for money was fair enough, but on doing some very hard reading of the book, I thought….’Err…no, and luckily had the money on hand to help our daughter out with a central heating repair bill. I was reading another blog and some of the charges for editing are brutal! Brutal indeed. Editing is an investment. 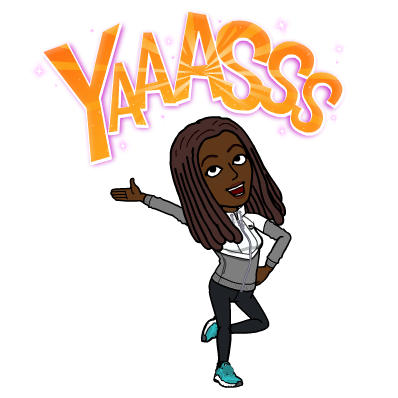 I’ve self-pubbed my first book (well, it’s actually a novella) last March and you know? Up to until the end of last year I had never considered self-pubblishing. Then a series of consideration led me to think: why not try? Ther’s a lot to learn in there. I’m happy I did. I have indeed lerned a lot of things… and many more I’ve still to learn. It surprises me how many new authors don’t really go after the ‘write a good story’ part. 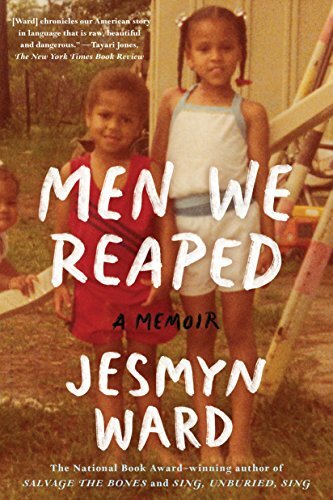 Before I published my book, I had been writing for some 30 years, being part of a critinquing group for the last 7, which is something I’d recommand to anyone. I learned A LOT from having my story critiqued by strangers and also from critiquing other people’s stories. It does take time. And it does take effort. And confronting with other authors is the best thing you can do, because I think I’ve learned faster in the last 7 years of being part of a group then in the previous 23 years where I just went with my instict and a few friends’ opinion. Excellent, so glad you’re enjoying yourself so far and thank you for sharing. Yes, the story is so important. At first I thought, “Why isn’t this talked about more? That is, writing a good story?” But then I realized, it is! Anytime we’re taught about plot, setting, grammar, character development, editing…it all culminates to a well written story.